Earth observations and geospatial information are critical in providing data to first responders and policy-makers after natural disasters have occurred. 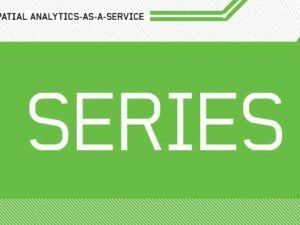 Satellite imagery, communications, and position, navigation, and timing capabilities are playing an increasingly important role in government and industry efforts to understand and potentially mitigate risks from weather and other extreme events. However, questions remain about how to use space assets as efficiently as possible in order to better inform the full cycle of disaster risk management (DRM). 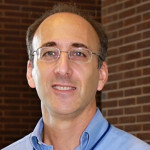 The first speaker was Dr. David Green, program manager for disaster applications, in NASAís Washington, DC, headquartersí Earth Science division. He started off by discussing the importance of enabling the DRM cycle from research to its application. 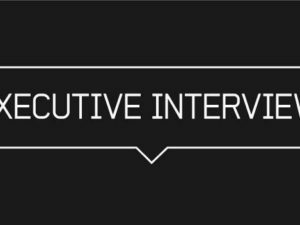 He went over the need for good communication of needs, as well as strengthening capabilities of users for DRM data. Part of this requires a significant ability to assess hazards, risk, and vulnerability. In terms of international collaboration, Dr. Green spoke about various ways in which to do so, including capacity building, sharing data, and the United Nationsí Disaster Charter. He ended by examining possible roadblocks for this cooperation and how this cooperation could be implemented. When looking at enabling DRM, NASA considers several methods for doing so: observation and monitoring, data analysis and management, mapping and modeling, assessment, recovery, and general capacity building. 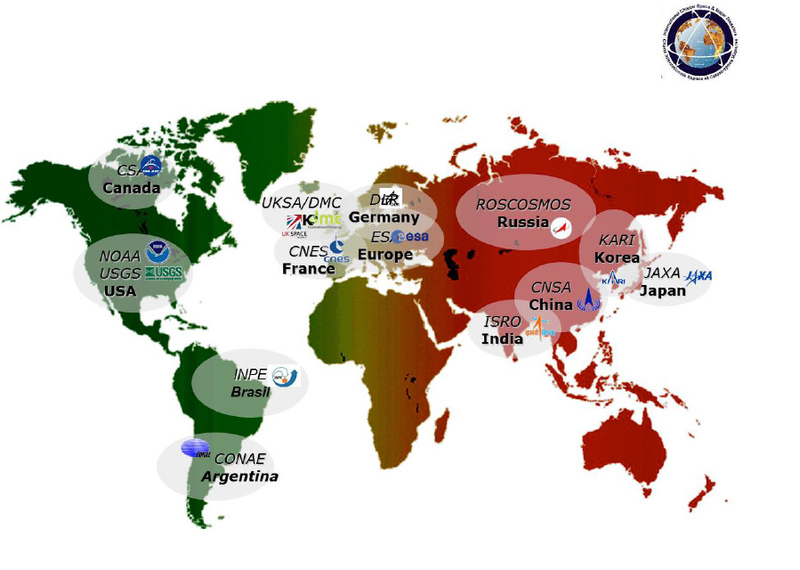 Some missions planned for observation and monitoring include Exploration Systems Development (ESD)-developed missions, with three launched in the 2014-2015 timeframe. NASA plans on 11 additional ESD Earth observation launches by 2022. See https://conversionfanatics.com/healthandwellness cheap generic viagra mail order pharmacy Figures 5-6. 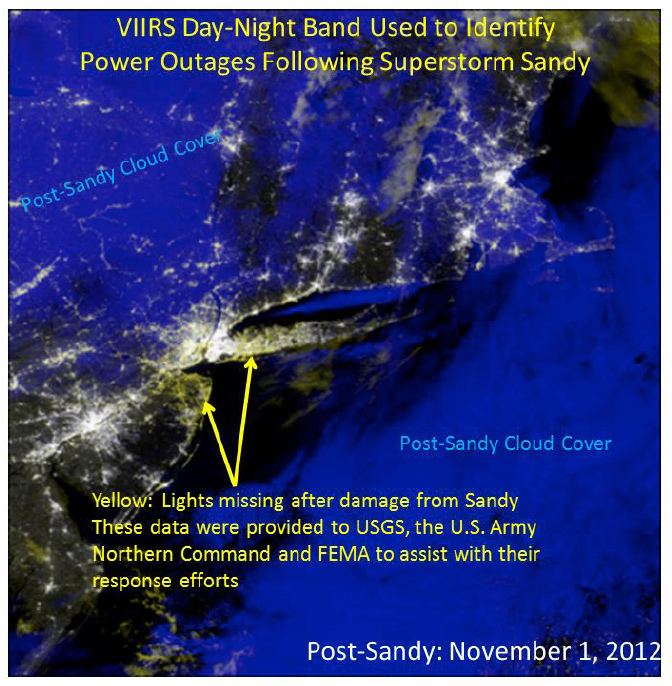 Power outages after Superstorm Sandy in New Jersey. Image courtesy of NASA. 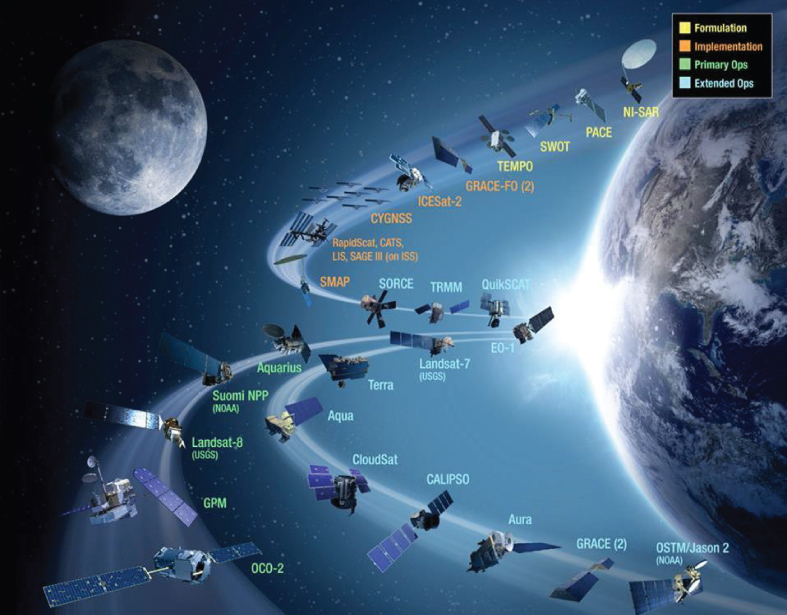 NASA missions, current and planned, courtesy of NASA. While users can activate the charter in order to get access to satellite images, as of 2012, the Charter now allows “Universal Access” for emergency responders for countries that are not members of the Charter. According to the March 2015 newsletter of the Charter, in 2014, the Charter was activated for 41 disasters,2 out of 443 activations total, from November 2000 to January 2015. 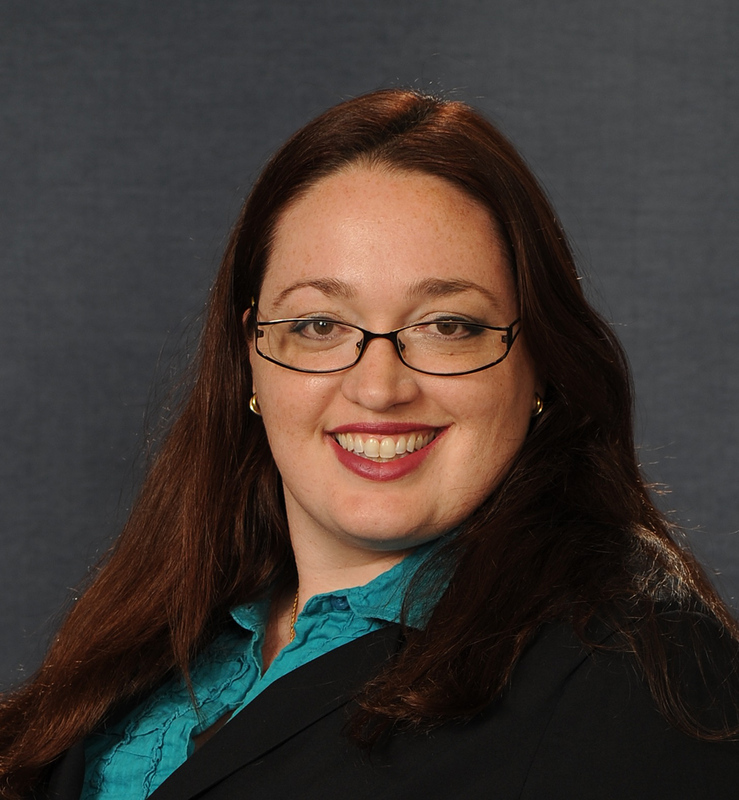 There has been some concern about the Charter’s ability to respond in a timely manner to requests for data; it can often take several days to get the data in a format that is usable for the first responders. See Figure 7. The International Charter on Space and Major Disasters includes these global partners. The second speaker was Mr. Taner Kodanaz, who is the director of DigitalGlobe’s Seeing a Better World Program. He noted that DigitalGlobe identified the following four issues as ones which the world needs to deal with: food and nutrition security, infrastructure development, environmental sustainability, and human rights. Mr. Kodanaz stated that disasters require preparedness, response, and resiliency. 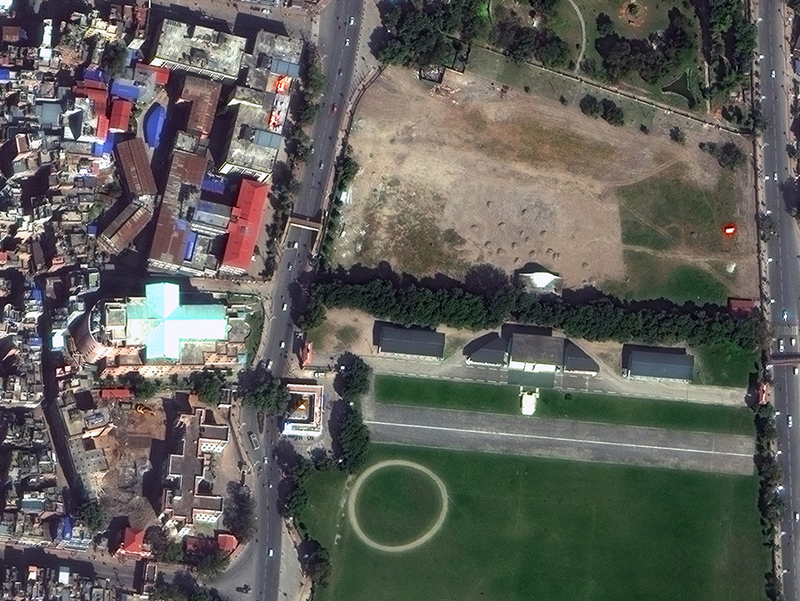 DigitalGlobe has a rich archive of images, as it has been collecting them since 1999 (and provides up to 30-cm resolution), which it can deliver in near real-time to end users. What they have found to be key in figuring out what steps are needed as part of disaster management is determining what the affected areas looked like prior to the disaster at hand; also helpful is expediency in getting imagery out to the affected areas. Kodanaz noted that DigitalGlobe’s FirstLook program can, in less than four hours, task and disseminate imagery for first responders. Partnering with organizations can help spread out information and data to those in need in a more rapid fashion. He did point out that a longer planning horizon is needed which could identify vulnerabilities and be proactive in dealing with them, rather than simply being reactive. Food and nutritional security is crucial in these times; they work to better understand the agricultural impact of disasters so to minimize their effects and speed up recovery. Overall, he emphasized that when discussing disasters, it must be recognized that there are broad implications for fragile areas. 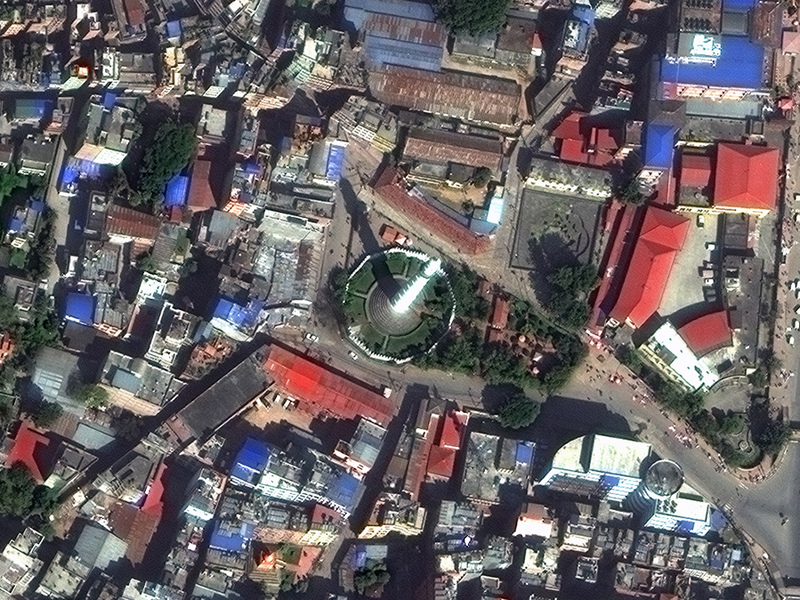 As of writing this piece, Nepal has just suffered a 7.8 magnitude earthquake on April 25, 2015; DigitalGlobe started a crowdsourcing campaign in order to catalogue the extent of the damage.3 It made imagery of the area affected by the earthquake open to those involved in the recovery effort through its FirstLook program, and activated its Tomnod program, a crowd-sourcing program which allows volunteers to tag damage visible in the satellite imagery in an effort to help first responders on the ground. See Figures 1-4,8-9. 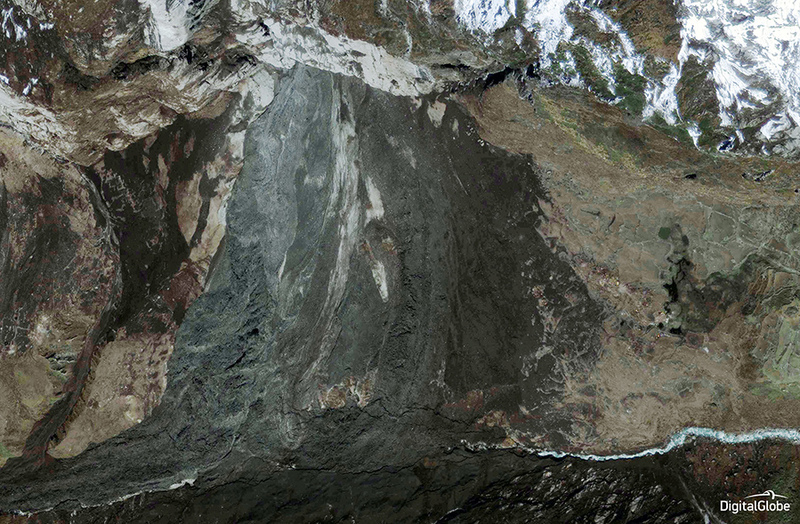 These images show a massive landslide in the Langtang area of Nepal, before (Figure 1, March 17, 2011) and after (Figure 2, May 3, 2015) the earthquake that occurred on April 25, 2015. A second quake hit on May 12. Langtang is a region with a national park in the Himalayas to the north of the Kathmandu Valley and bordering Tibet. 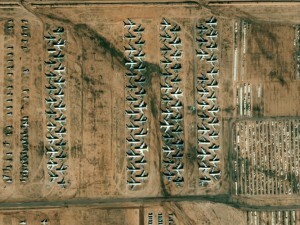 Images courtesy of DigitalGlobe. Next to speak was Dr. Shirish Ravan, head of the Beijing office of the United Nations Platform for Space-based Information for Disaster Management and Emergency Response (UN-SPIDER), who discussed the challenges in using space-based information. He spoke about recent capacity-building programs which strove to connect the space community with local disaster managers. One lesson that they have learned is that disasters are no times to be learning how to use a specific capability: the end-users should be comfortable with space technology tools during non-emergency times so that they can expand their use as needed (but not have to undergo a learning curve) during an emergency. 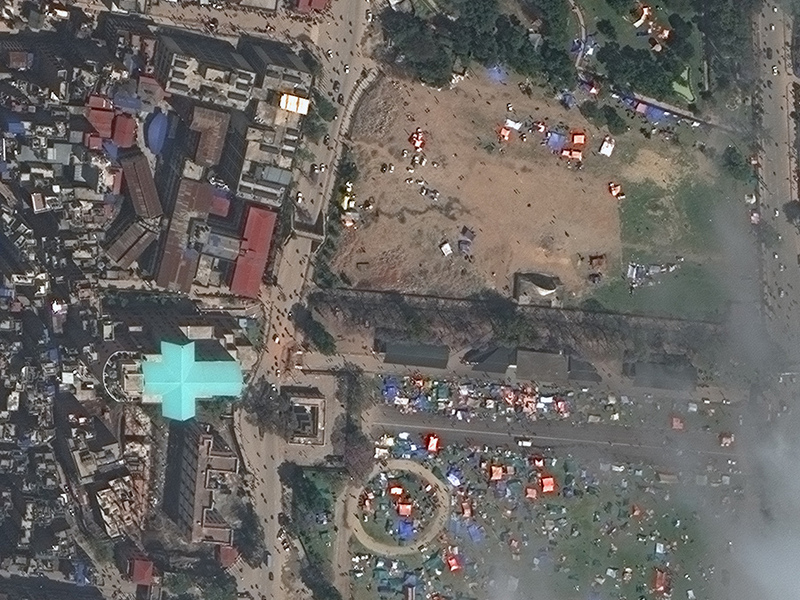 This area of Nepal shows a newly formed tent city following the earthquake. Before image is Oct. 25, 2014, and after is April 27, 2015. 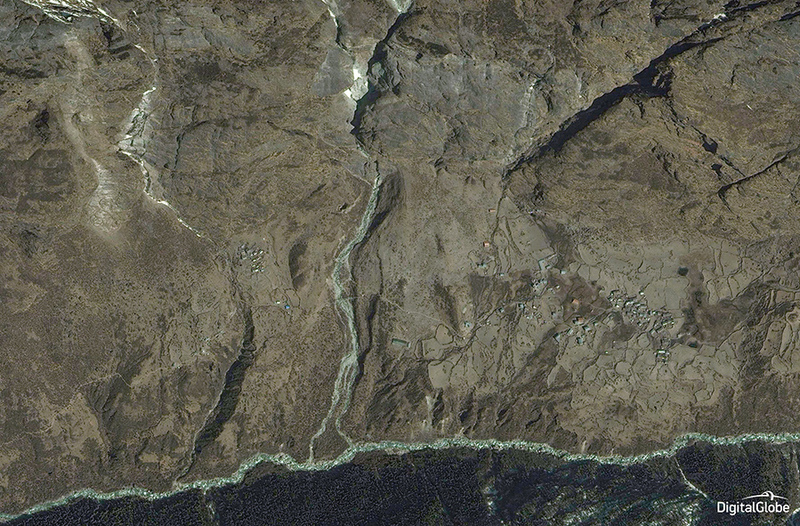 Images by WorldView-3, courtesy of DigitalGlobe. 7. availability of and access to disaster risk information and assessments. 4. improving recovery and rehabilitation. 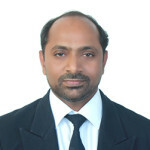 Dr. Ravan also spoke about a few of the challenges for effectively using space-based data for disaster management. The first is that there is often a gap between the end users on the ground and the providers of the satellite imagery and space-based data. He also brought up the need to prepare for disasters in advance, to the best of oneís ability. In order to do that effectively, however, one needs good partnerships. 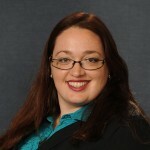 This means ensuring access to data at normal times at an affordable cost; getting rapid assistance during an emergency with actual data; helping with the creation of regional/national policies on data-sharing; improving the capacity of end-users to understand and utilize the data that they are being given; and doing sufficient outreach to the end users as well. Finally, the panel wrapped up with remarks from Mr. Joerg Herrmann, who is the head of EDRS SpaceDataHighway Business Development, Airbus Defense and Space. He spoke briefly about the interest the European Commission has in disaster topics, as it has recently placed the issue of emergency response on its agenda. He discussed the Copernicus program of the European Union, which is shored up by the Sentinel satellite constellation. He showed some imagery from Sentinel-1, a synthetic aperture radar satellite which was launched in 2014, and discussed the Sentinel-2 program, whose two satellites will be launched over the next year and are intended to primarily support agriculture, forestry, and general food security efforts. In addition, the WorldDEM product of Airbus is useful for predicting sea-level rise and for many other uses. See Figure 10. Mr. Hermann pointed out that due to the importance of information latency for quick disaster response and mitigation, they have added a data relay capability so they can get the information more quickly to the end users. This is intended to provide near real-time transfer of data. 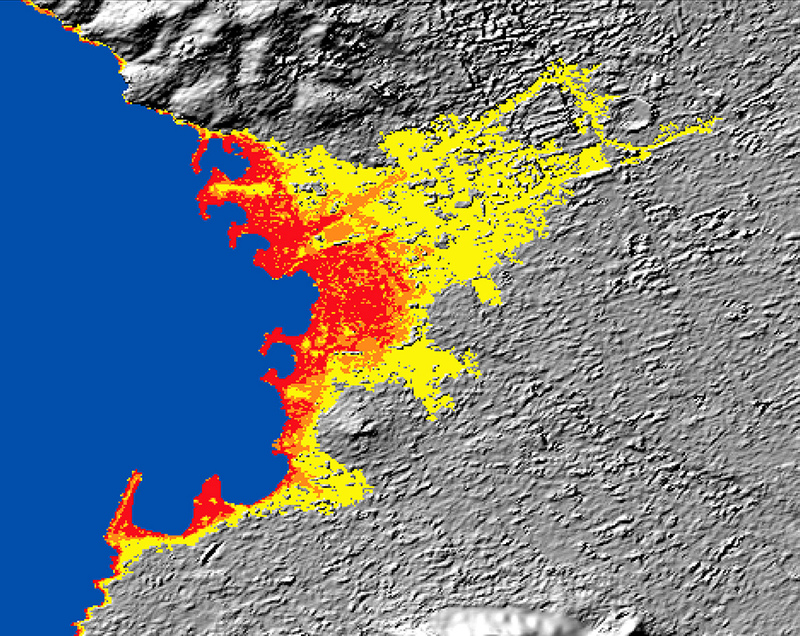 WorldDEM graphic showing sea-level rise modeling for Marseille, a port city in southern France, with red showing 3m, orange showing 5m, and yellow showing 10m. Copyright and courtesy of DLR 2015 and Airbus DS Geo GmbH 2015. One question raised by the audience was the concept of responsibility: when a disaster happens, who is in charge and who pays for mitigating and responding to it? Mr. Kodanaz said that DigitalGlobe has signed a memorandum of understanding with the United Nations Office for Outer Space Affairs (UNOOSA) to create broad platforms that will allow Earth observations and geospatial analysis to be better used by the United Nations.4 He also said that when a disaster occurs, DigitalGlobe receives requests from dozens of first responder organizations all asking for the same thing, so they strive to consolidate needs in order to be more effective. He also noted that crowdsourcing has been a game-changer for many; for example, when Malaysia Airlines Flight 370 disappeared in March 2014, they had millions of people trying to find the plane. The best way to manage this, he posited, was to train people ahead of time so that they know what is available and what they need to do. Spaceís role in human and environmental security is crucial, and in fact, geospatial data can be quite literally the difference between life and death during a time of disaster. But in order to best use the information, it helps to know what sort of capabilities are available and to be comfortable with their interface prior to the stressful time of a natural disaster. Also, it is incredibly important to make sure that the space-derived data is given to the first responders in as rapid a manner as possible; furthermore, the data has to be in a format that is usable. The international community has taken many excellent first steps toward ensuring that data which is needed can be shared in a timely manner. As we increase the chances of international cooperation, we also increase the chance of a greater number of survivors from future natural disasters. 1. To see presentations from the salon itself, please visit http://swfound.org/events/2015/from-response-to-resilience-space-and-disaster-risk-management/. 3. 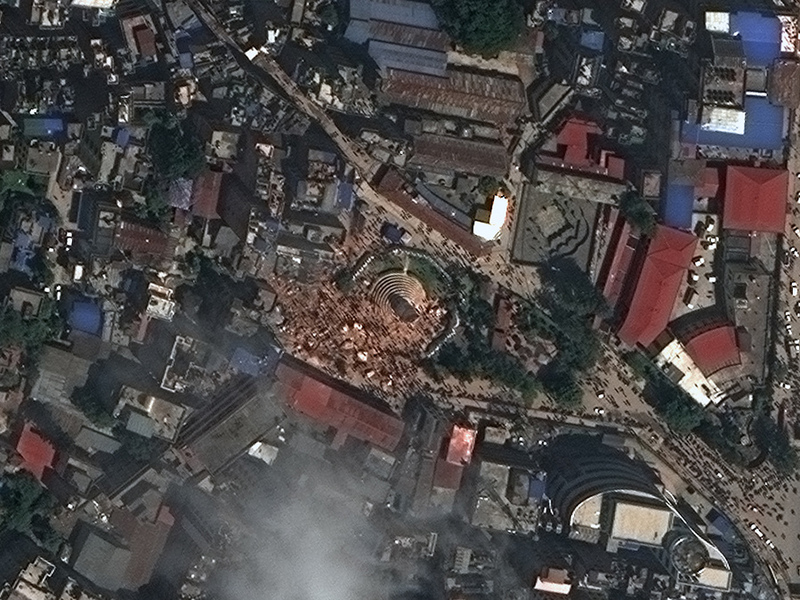 For more information, please see http://www.digitalglobeblog.com/2015/04/26/digitalglobe-opens-access-to-satellite-data-to-support-disaster-response-efforts-in-nepal.